Pelican started in 2002. Toronto and Mississauga had a need for furnished rentals for people travelling and requiring a hotel alternative for various reasons. 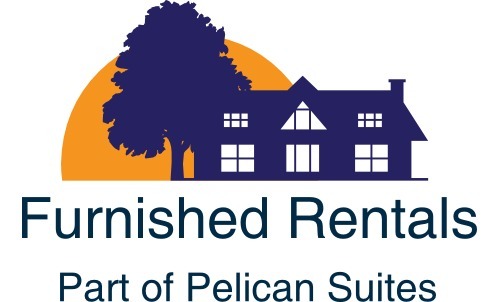 Pelican started providing the finest furnished rentals to a wide range of customers. Corporate accommodations, vacation rentals, insurance related temporary homes, relocation due to immigration. Pelican has become a respected name people can trust. Since then Pelican has expanded its wings now to NEW YORK, MIAMI, LOS ANGELES, SANTA MONICA. visit our American website www.pelicanstayamerica.com for more details and reservations for your American stay. “Pelican” name came about because of the nature of The Migration habits of the glorious bird. Welcome aboard all human Pelicans. You have found yourself a Home! !